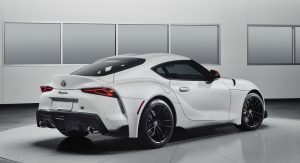 Speaking to Road & Track, the new Supra’s chief engineer Tetsuya Tada said that although they haven’t done a proper flying lap on the German track, their new sports car is more than capable of posting a 7min 40sec lap – with one caveat. 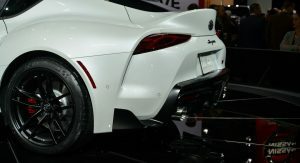 Tada says the new Supra is lighter and more rigid than its sister car, the BMW Z4. 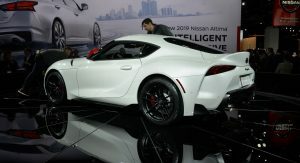 Both use the same 3.0-liter straight-six engine and eight-speed automatic transmission, but the BMW is the most powerful of the two, with 382hp and 369lb-ft over the Supra’s 335hp and 365lb-ft.
BMW also hasn’t released an official Nurburgring lap time for the Z4; however the German Sport Auto lapped a pre-production Z4 M40i around the legendary track in 7:55, giving us an indication of its performance. 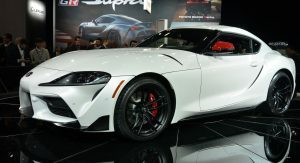 If Toyota manages to shave five or ten seconds off that time with a de-restricted Supra, then it would really make headlines and further enhance its credentials in the sports car scene. Hope it goes that fast so people don’t have to see it. Why have speedlimit at all, nobody forces you! Who cares, someone might see you driving it, don’t you have your reputation to maintain?! “If they remove the speed limiter”. Wasn’t that a fully prepped car for that run? Anyway for reference a BMW M2 did it in 7:52. I know which one I’d take. and they’re not prepping the Supra? everyone prep their car for the ring to a certain extend & my point being you can “prep” a sub $40k 4 door car and get sub 7:50 time. Toyota Supra doesn’t really bring anything to the table as a 2 door 2 seat sports car that isn’t styled any better than the Civic type R.
But Supra was known to be a great tuner car that can hit 700+ hp easily… we will see how that goes. Agreed. None of the external photos are flattering. I’m sure there have been plenty of z4’s on the ring lol.. 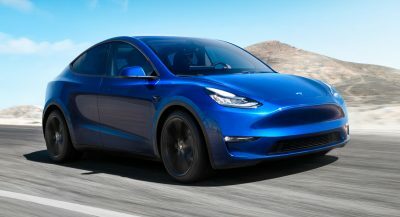 This car is getting more hate than even the refreshed Camaro lmao. Idk man, so what if it’s a BMW? Like that’s a bad thing, BMW still makes some of the best sports cars out there. 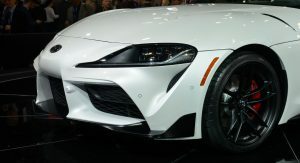 Toyota of today couldn’t make a proper sports car by themselves even if they tried. If it does come in a manual eventually, it will be on my radar for a purchase. And I must be the only one who loves the way it looks, especially the rear 3/4 view. They hate us coz they ain’t us. 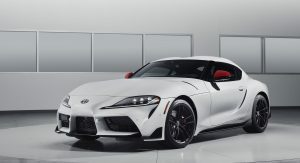 I think people just hate that its not 100% Toyota, but honestly the fact that there’s another new sports car on the market makes me happy enough. 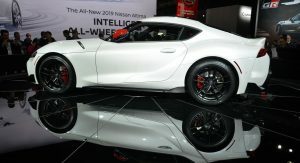 Also this will be the sportiest Supra ever so I’m expecting great things. 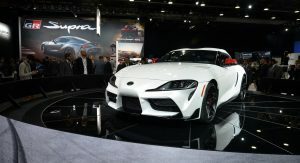 The issue for me is that they called it a Supra. That nameplate is held to a higher standard so expectations are going to be high. 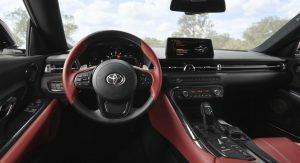 Then Toyota goes and rebadges a BMW (literally even the seat controls are ripped from BMW ffs) and refuses to offer a manual at launch. Nothing is wrong with BMW but if I wanted one, I’d go buy a BMW. 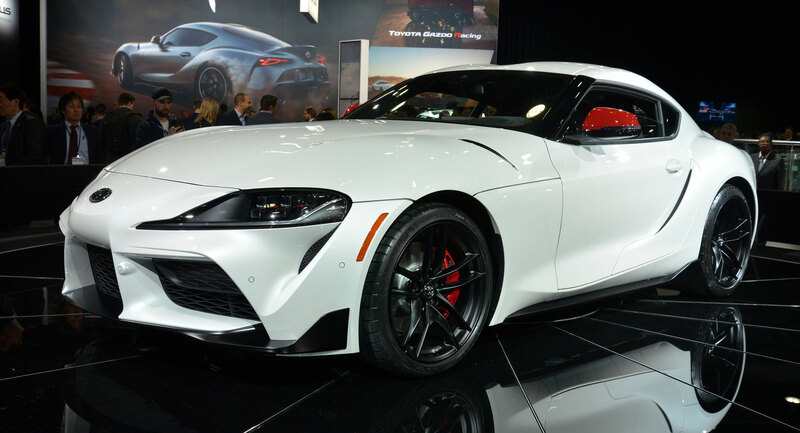 If I wanted a Supra, it da*m well should have a proper Toyota engine and a stick offering before it can even be considered a successor to the A80. I love both BMW and Toyota. 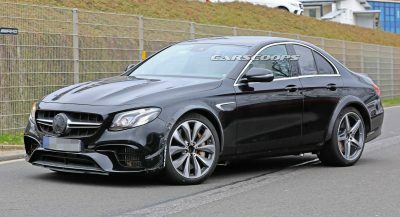 I don’t mind that it’s got BMW guts although I wish there was more Toyota at least in terms of interior and exterior. I’m thinking from a logistical perspective too. For example, the AC on my BMW 328i (E90) is pathetic. During the summer time, it takes forever and a day to get semi-cold air with the vents on full blast so you can’t even have a conversation. Meanwhile, my Toyota Highlander gets icy cold (to the point of feeling like frostbite if directly over the fingers) very quickly and quietly and not requiring going full blast. And BMW parts and maintenance is hella expensive. 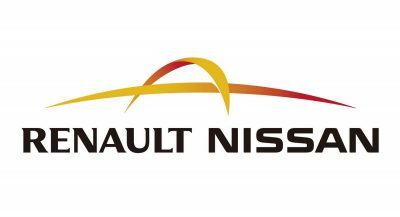 Will they be cheaper if bought through Toyota? NOTHING got more hate than the refreshed Camaro 🙂 LOL Especially since the pre-refresh looked so freakin’ good. Maybe the Aztec was second. I would like to see 30 or 40 more Supra articles please. 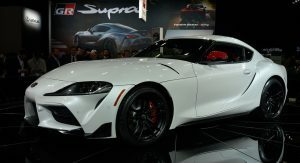 Seems the Supra is getting virtually no press. Cool….no one cares about this failure Toyota.